By the time you miss your period and discover you're pregnant, the embryo, now two weeks old or more, is already undergoing dramatic changes. Believe it or not, when the embryo is only two to three weeks old, it has already developed the beginnings of its heart and brain. 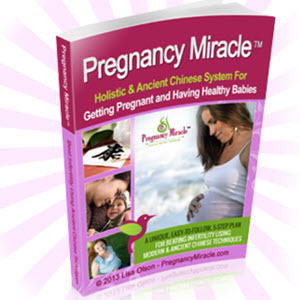 Because your general health and nutrition can influence the growth of those organs, having your body ready for pregnancy before you conceive really pays off. Schedule what's called a preconceptional visit with your practitioner to be sure your body is tuned up and ready to go. Sometimes you can schedule this visit during a routine gynecological appointment: When you go in for your annual PAP test, mention that you're thinking about having a baby, and your practitioner will take you through the preliminaries. If you aren't due for your annual exam for several more months and you're ready to begin trying to get pregnant now, go ahead and schedule a preconceptional visit with your practitioner, and bring along the father-to-be, if at all possible, so both of you can provide health histories — and know what to expect from this adventure. If you're already pregnant and didn't have a preconceptional visit, don't worry. Your practitioner will go over these topics at your first prenatal visit, which we discuss in Chapter 5.